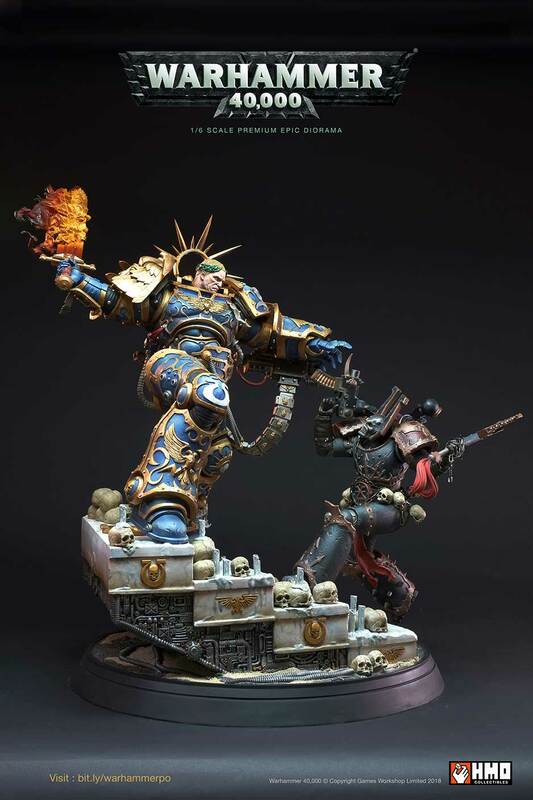 The product ships after your final payment and production. 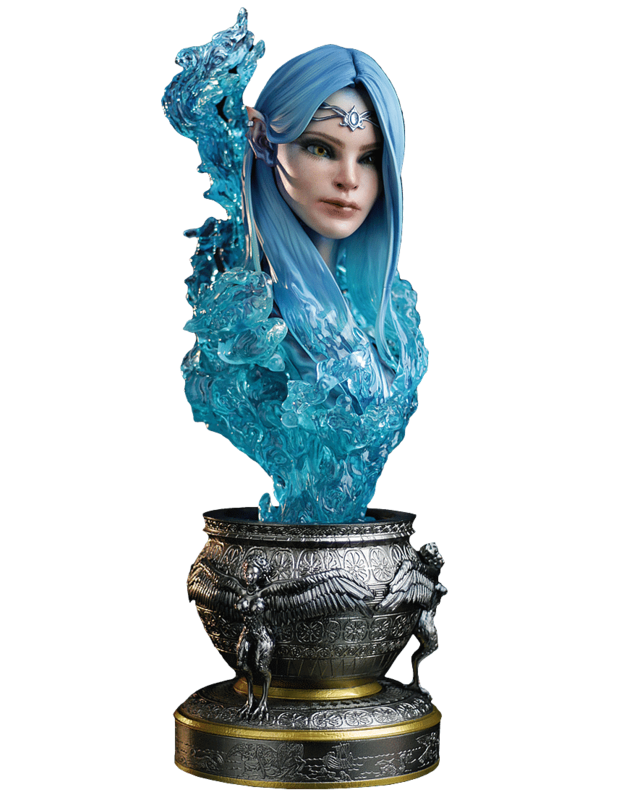 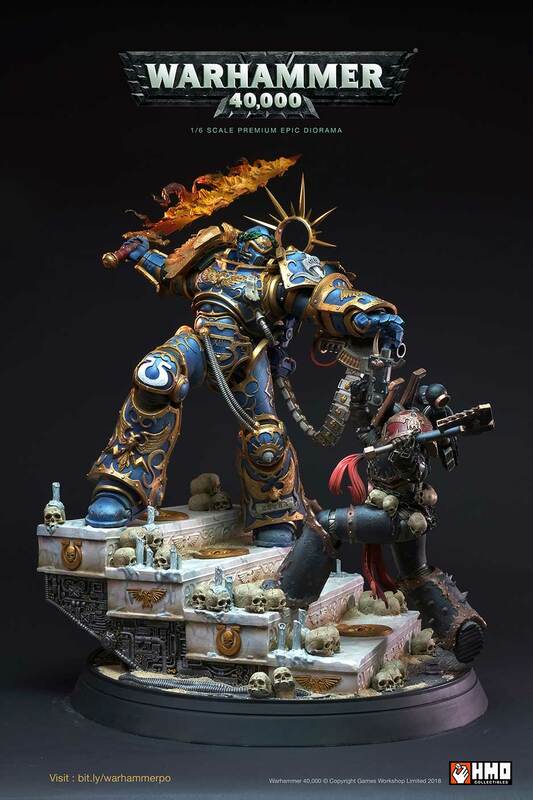 This item is currently in production and is estimated to ship in Q2 2019. 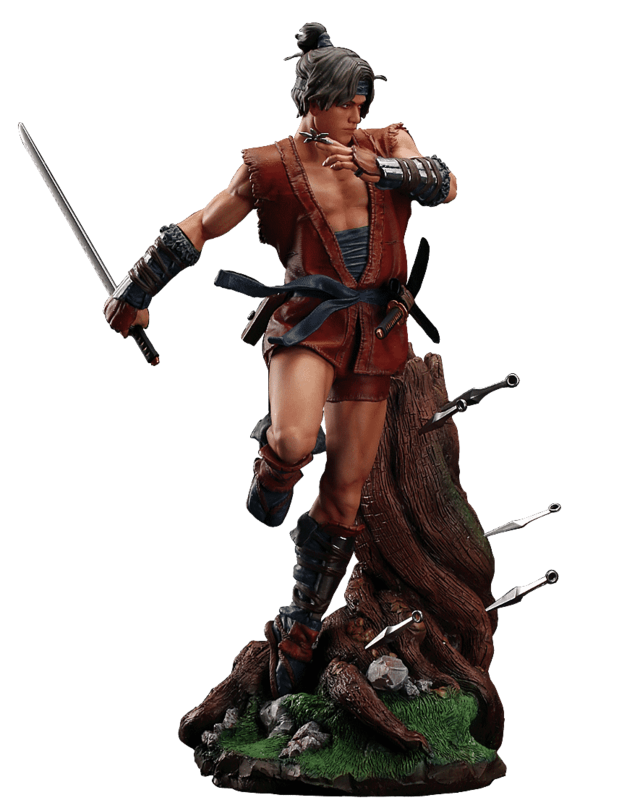 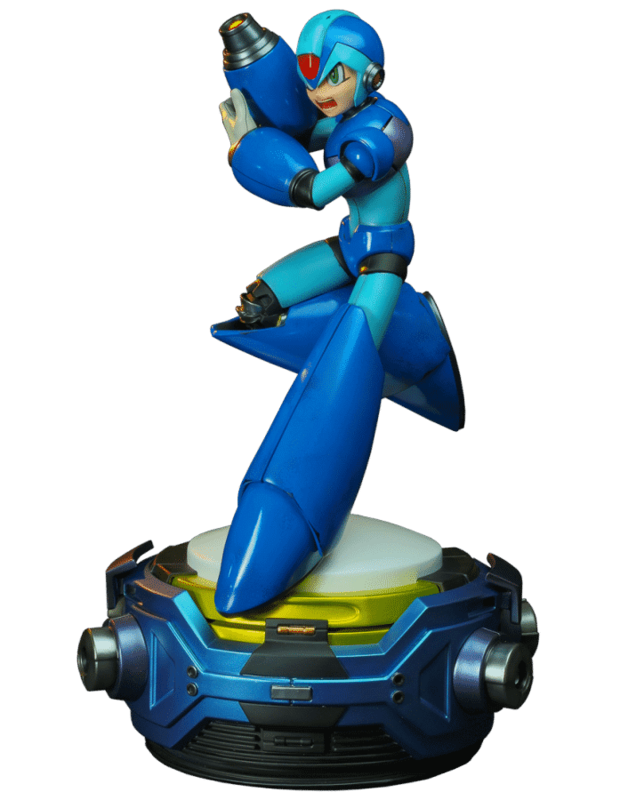 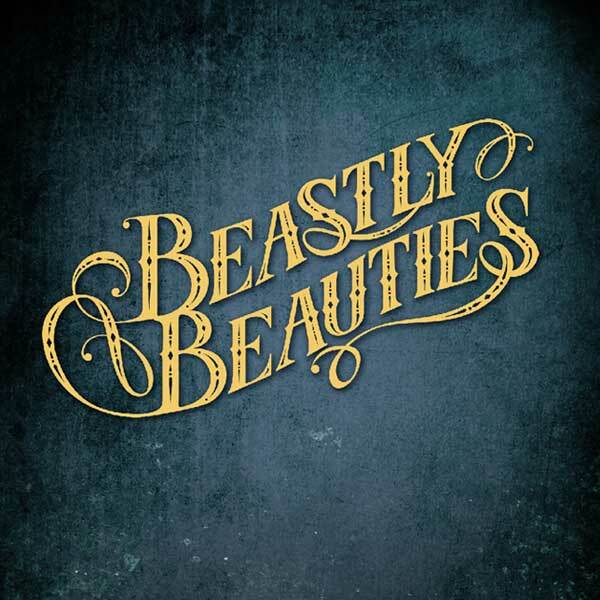 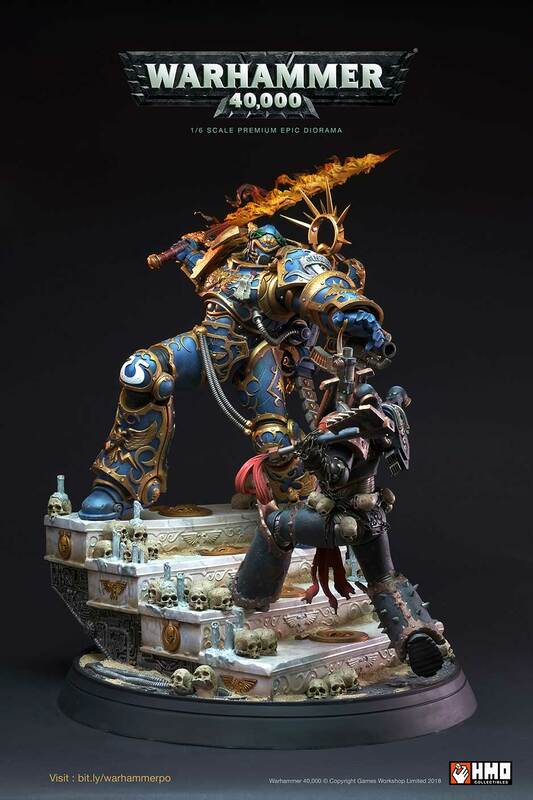 Shipping charges will apply when the box dimensions are finalized. 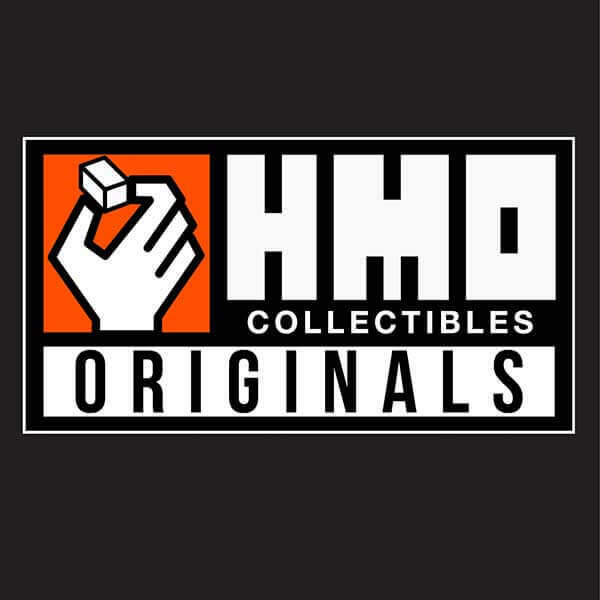 Best available rates will be given by HMO Logistics. 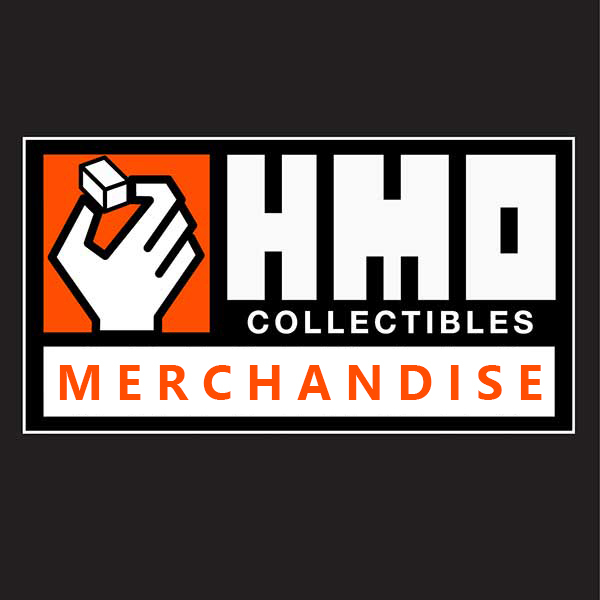 HMO does not collect VAT/Tax on behalf of your country’s port. 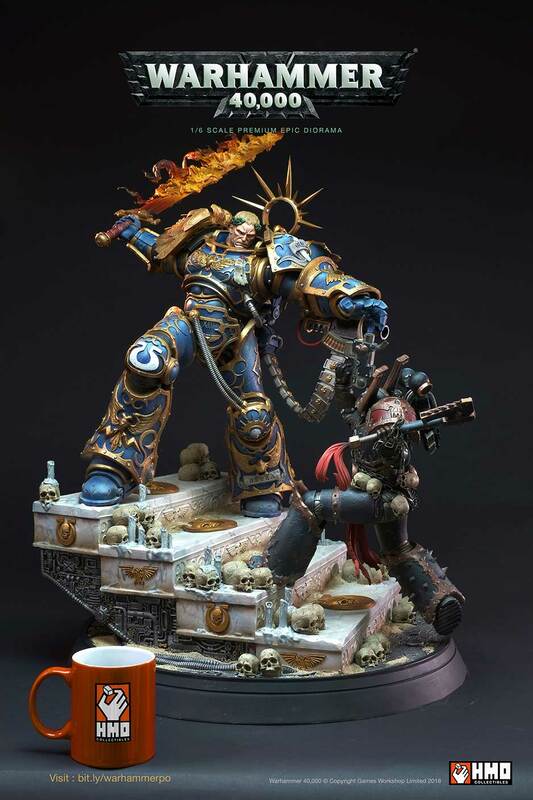 Guilliman 6 months Installments Plan USD $373.32 Deposit, USD $120.78 x 6 months after. 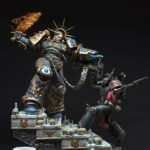 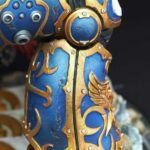 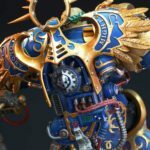 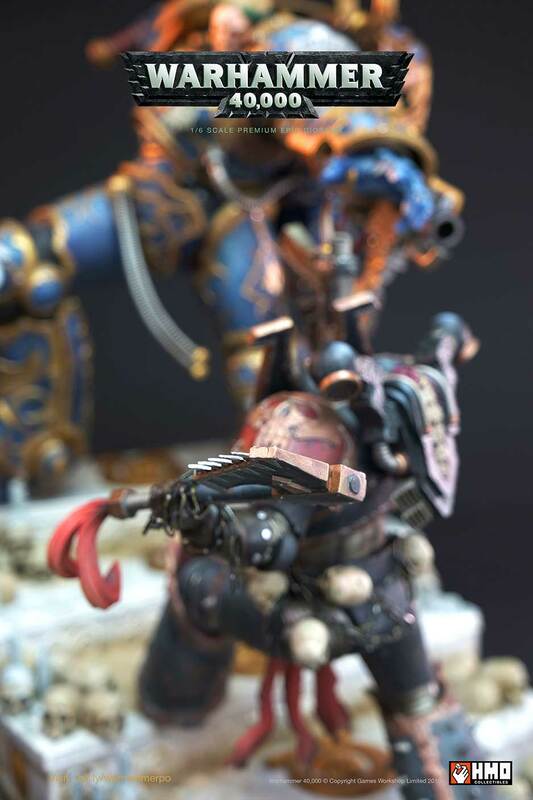 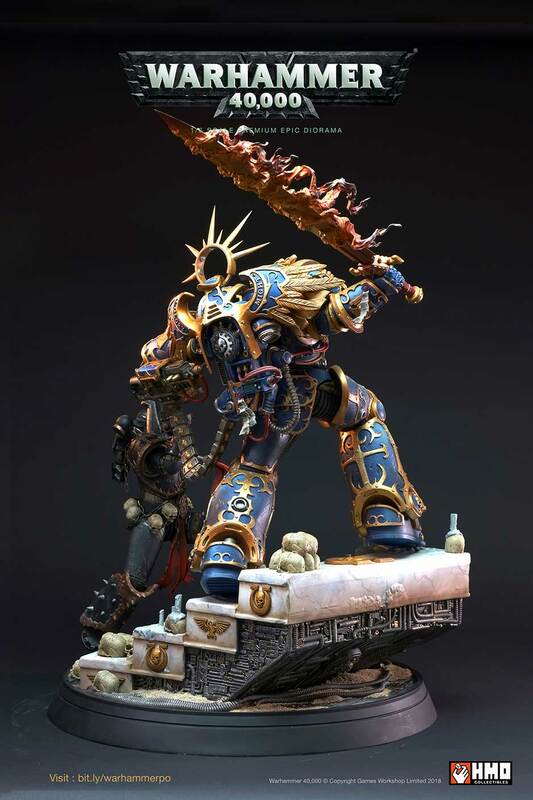 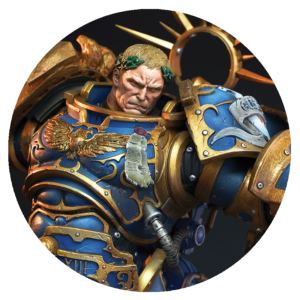 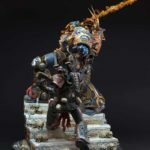 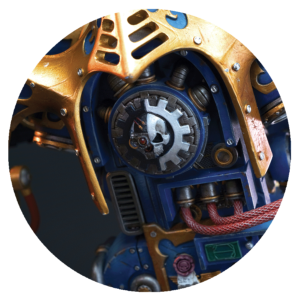 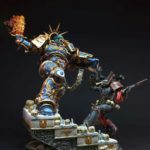 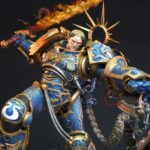 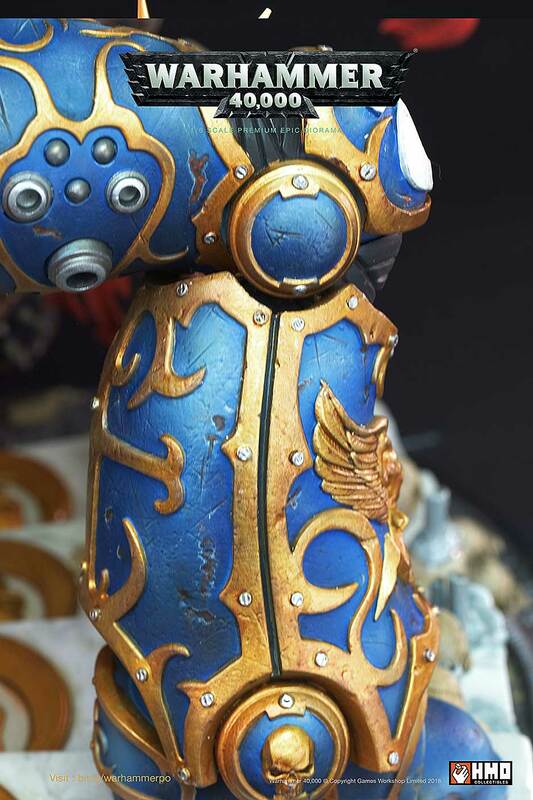 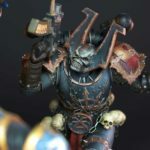 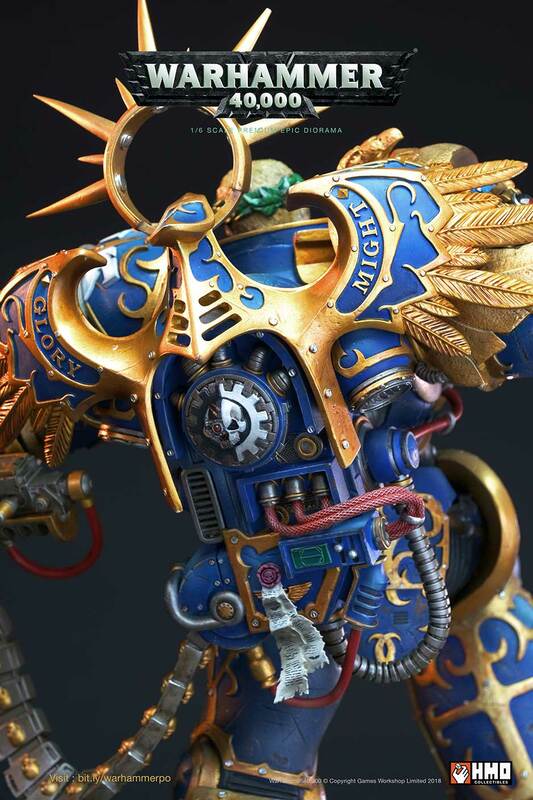 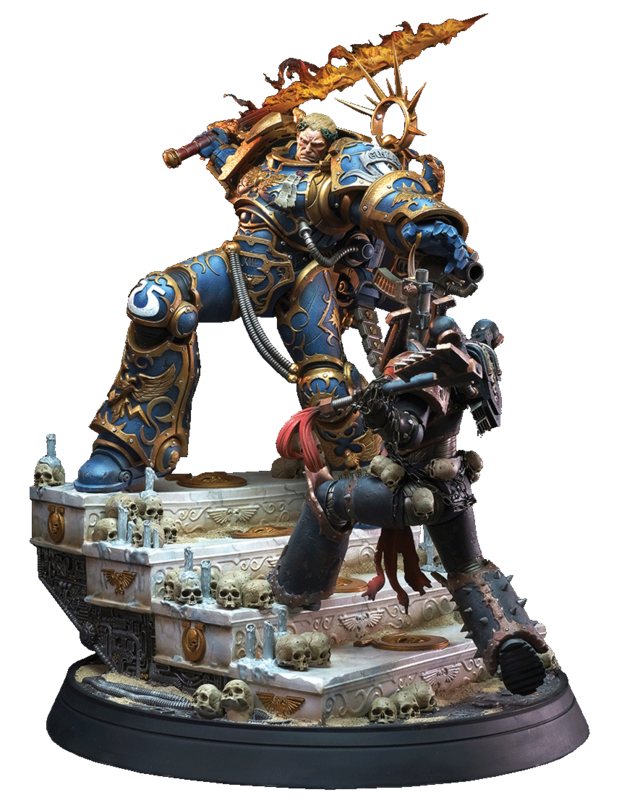 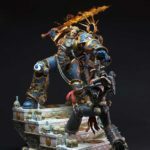 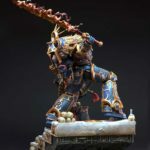 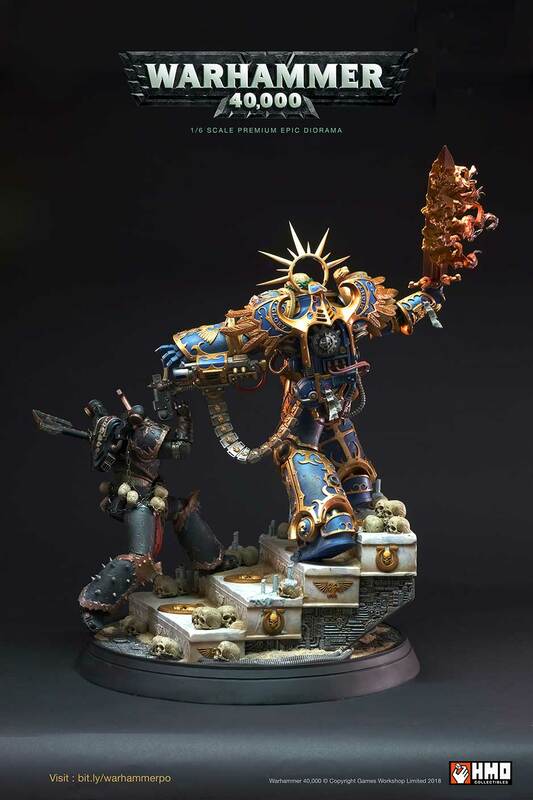 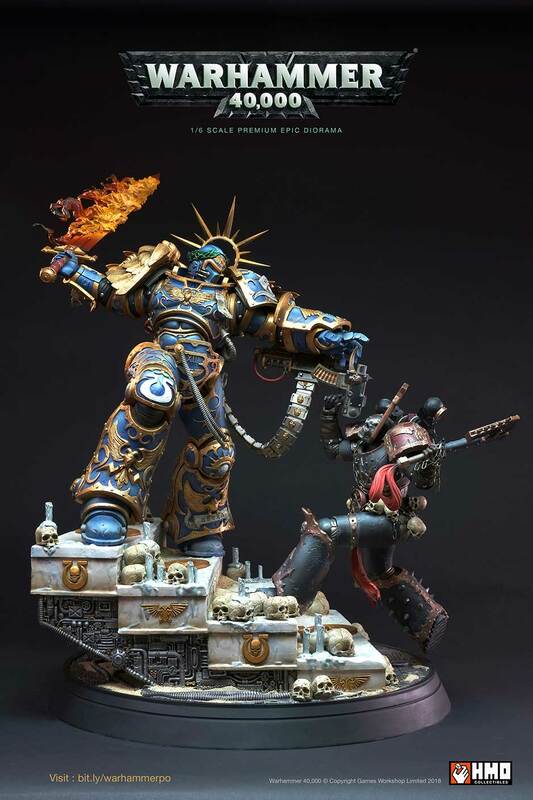 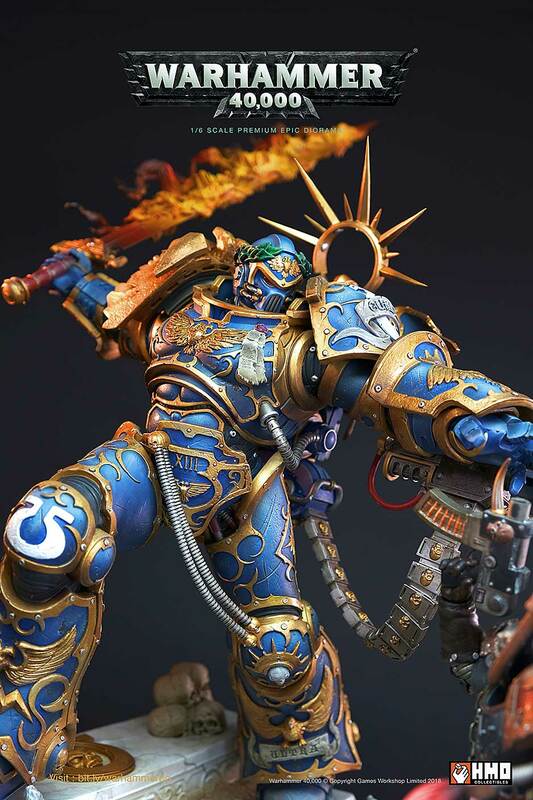 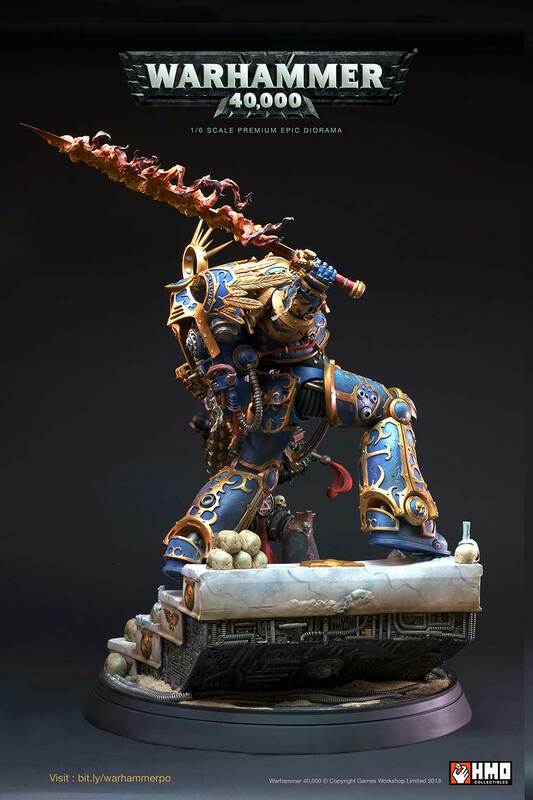 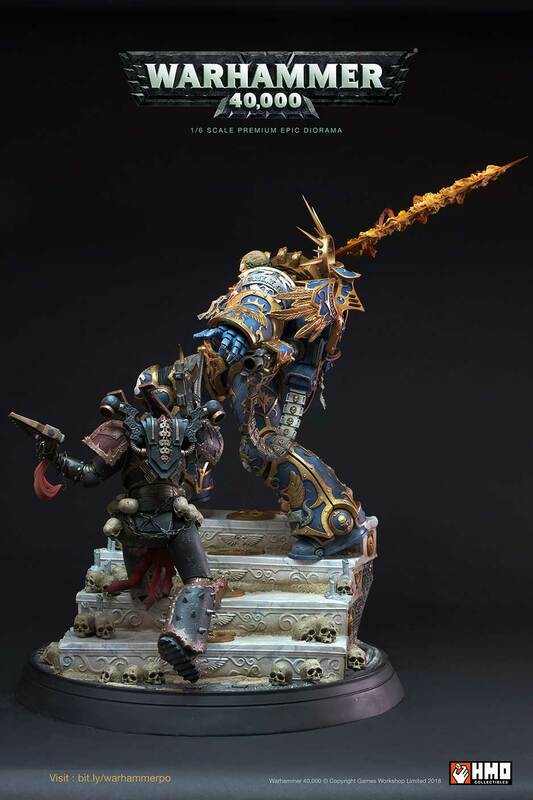 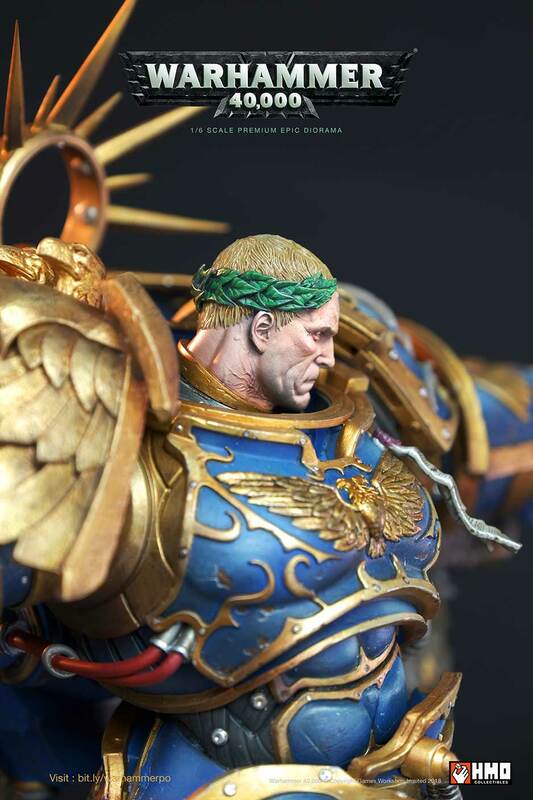 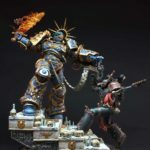 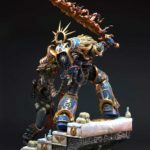 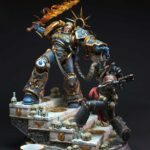 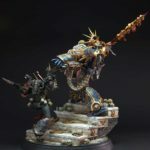 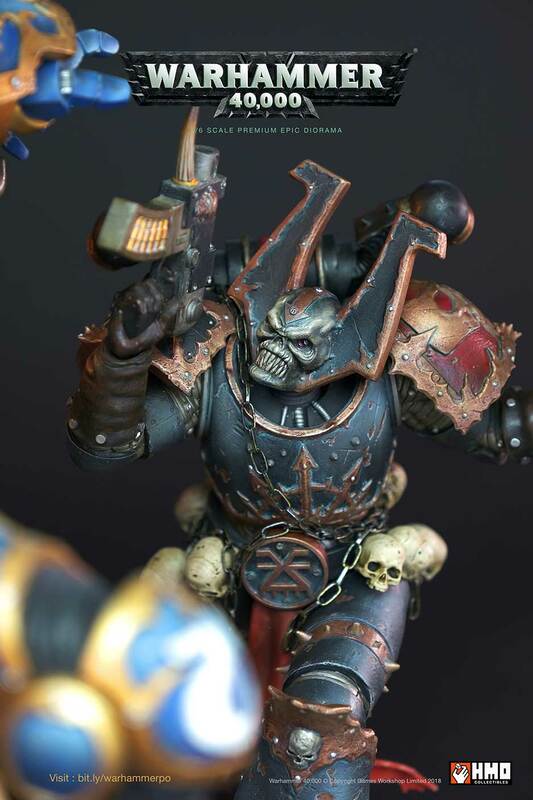 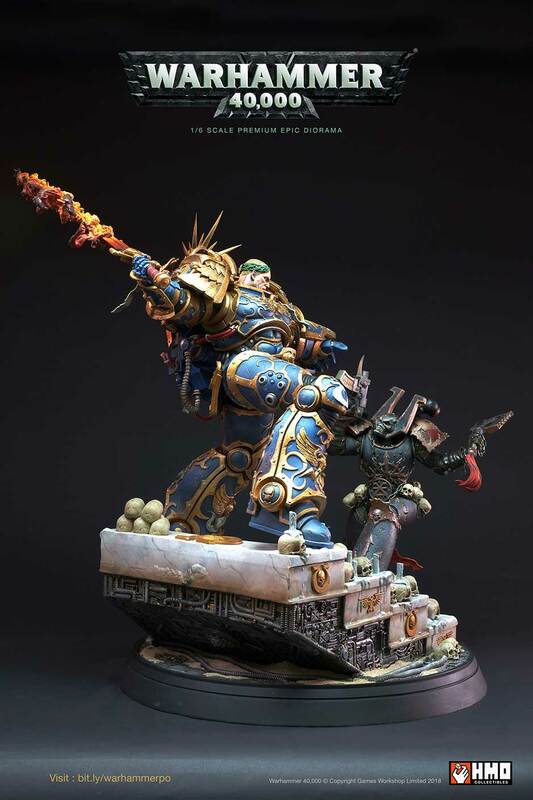 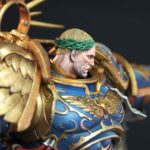 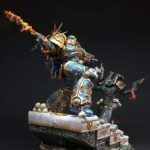 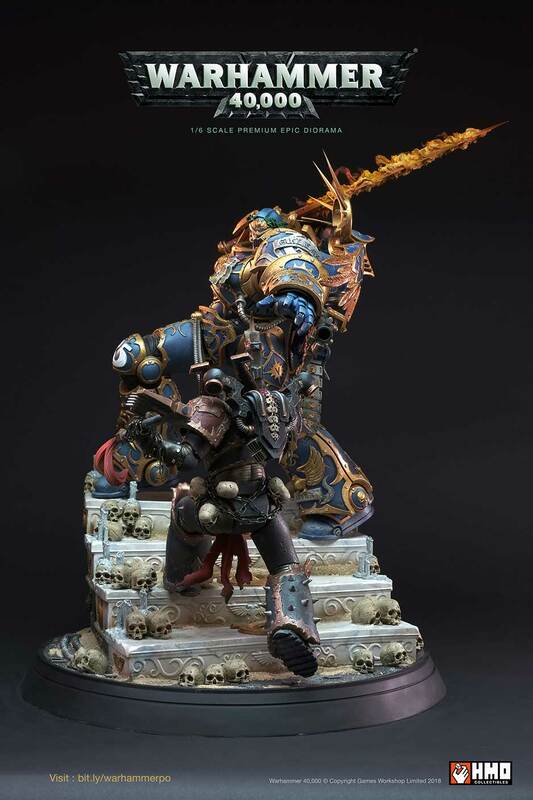 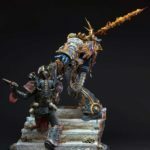 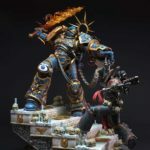 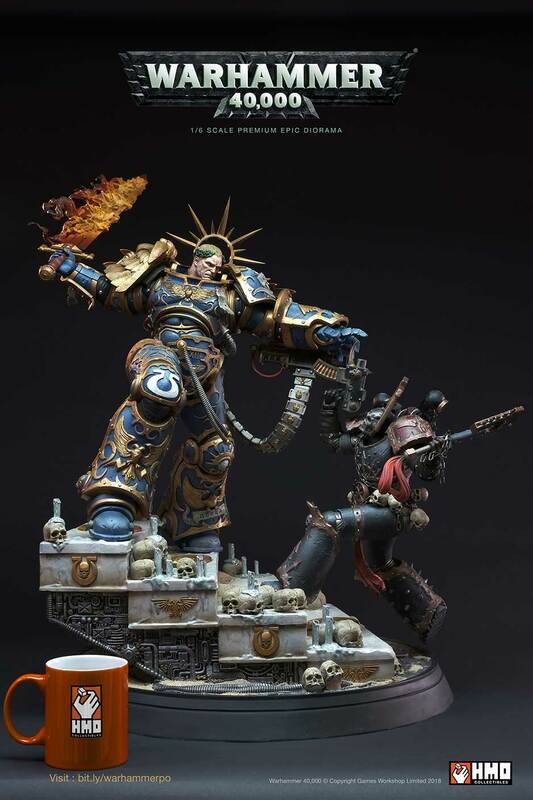 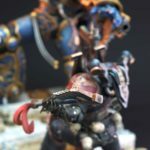 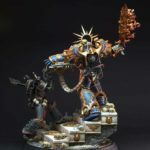 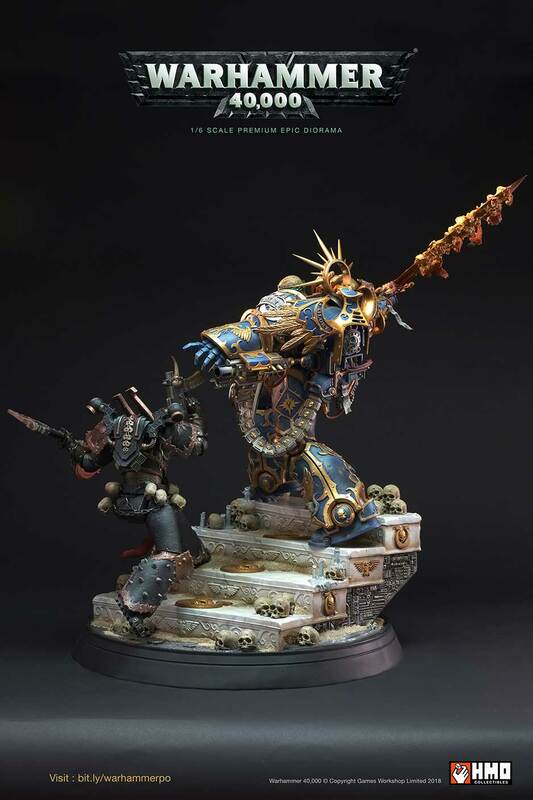 Awoken from slumber, Guilliman is mad… And things don’t look good for his challenger at the brink of being slice into half! 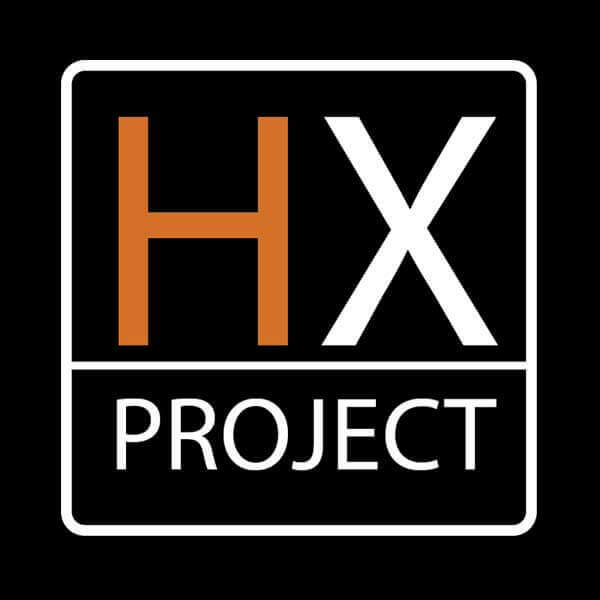 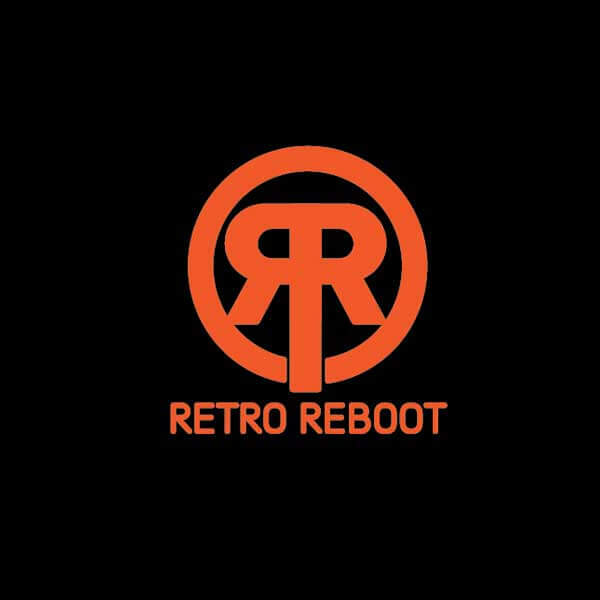 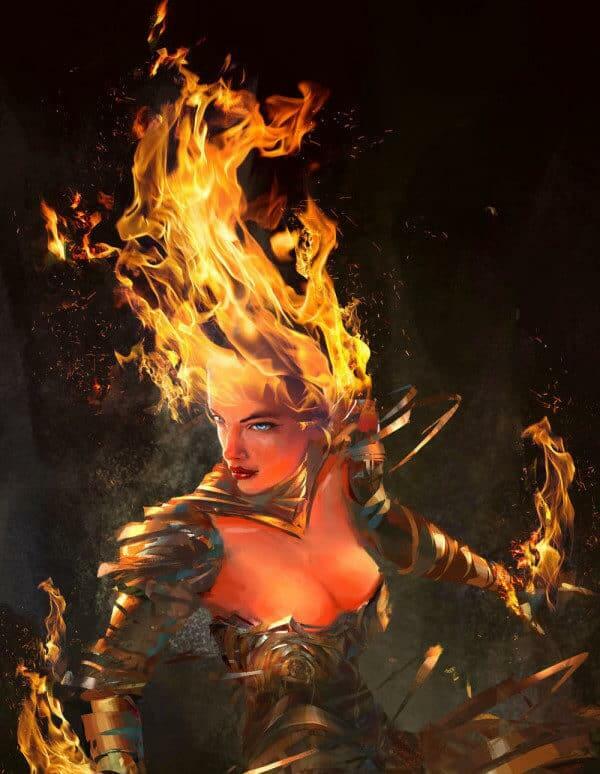 The prototype was shown and pending final approval.